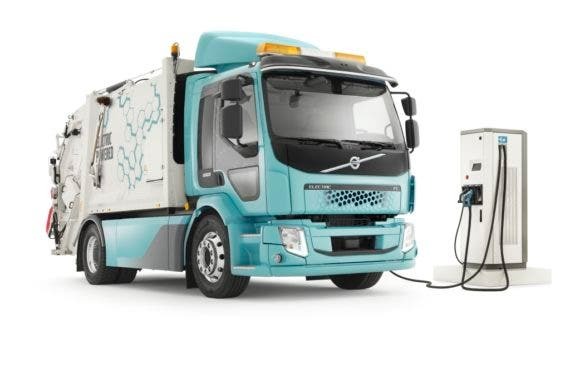 Volvo has announced two new fully-electric trucks designed to step in and take the place of urban delivery and refuse collection vehicles which are common sources of diesel emissions in cities around the world. Both will be available in the European market in 2019. 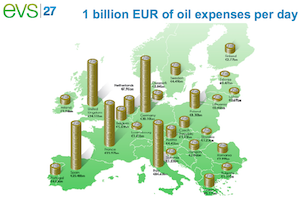 Many European cities are exploring the possibility of limiting the use of internal combustion vehicles in the next few years, with talks of a full-blown ban on diesel-powered vehicles already well underway in many more cities. Stuttgart is on the forefront of the battle for clean air and has implemented an alarm system that triggers based on forecasted weather and traffic conditions when high levels of particulate are expected. 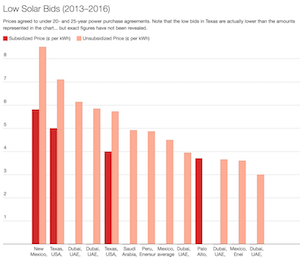 A desire for clean air for citizens is creating market conditions that add fuel fire for many companies considering converting fleets to the already cost-competitive electric fleet vehicles, and Volvo wants in on the game. Volvo noted that these are just the first in a range of fully-electric Volvo trucks that are designed for mainstream applications. That’s an exciting announcement from one of the premiere builders of trucks in the world. The Volvo FL Electric is the smaller sibling in Volvo’s small electric truck family, with a GVW of 16 tonnes. Just because it’s smaller doesn’t mean it will have a small impact — if anything, it’s the opposite. This Class 4 offering sits at the sweet spot for many delivery companies, especially those operating in urban environments. 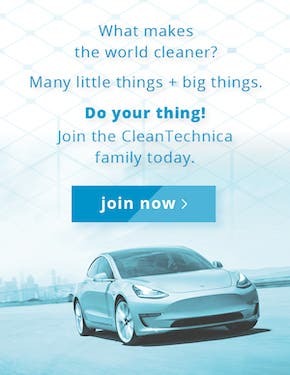 That makes it a great option for more customers, eliminating more emissions in more cities around the world. In addition to traditional use cases, this fully electric delivery truck platform can bring its loads directly to the point of use — even if that means going directly into a building. That’s one of a number of growing applications for electric vehicles that fleet managers and businesses are only now getting to explore, thanks to electric powertrains. 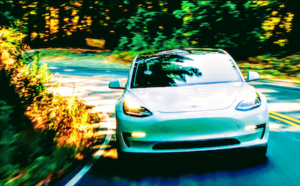 Additionally, zero-emission vehicles are nearly silent, which allows them to operate in locations and times of the day when their noisy internal combustion vehicle counterparts are unable to operate due to noise restrictions. Volvo is moving into the electric truck space after building more than 4,000 electrified buses. 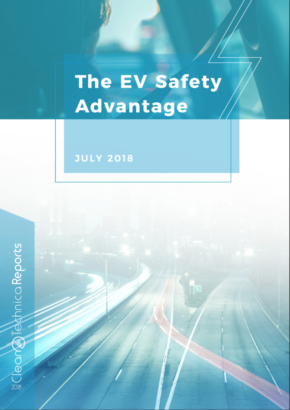 It is from this experience that Volvo is looking at the entire supply chain with regards to battery sourcing and end-of-life or second life disposition. The first of Volvo’s FL Electric trucks are being tested in regular operations with customers in Volvo’s home town of Gothenburg, Sweden. Fully electric truck for distribution, refuse collection and other applications in urban conditions, GVW 16 tonnes. Drivetrain: Electric motor with 185 kW max power (130 kW cont. power) with a Volvo 2-speed transmission. Max torque electric motor 425 Nm. Max torque rear axle 16 kNm. Charging: CCS2: Maximum charge power 150 kW DC. Low Power Charging: Maximum charge power 22 kW AC. Volvo has partnered with the leading garbage collection truck bodybuilder, Faun, on its fully-electric Volvo FE Electric refuse truck, and it already has its first customer lined up. 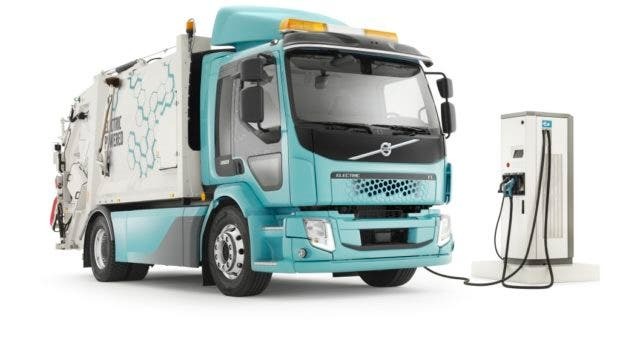 The new truck will hit the streets in Hamburg, Germany, to put Volvo’s electric chops to the test to see if its tech will hold up to real-world conditions. 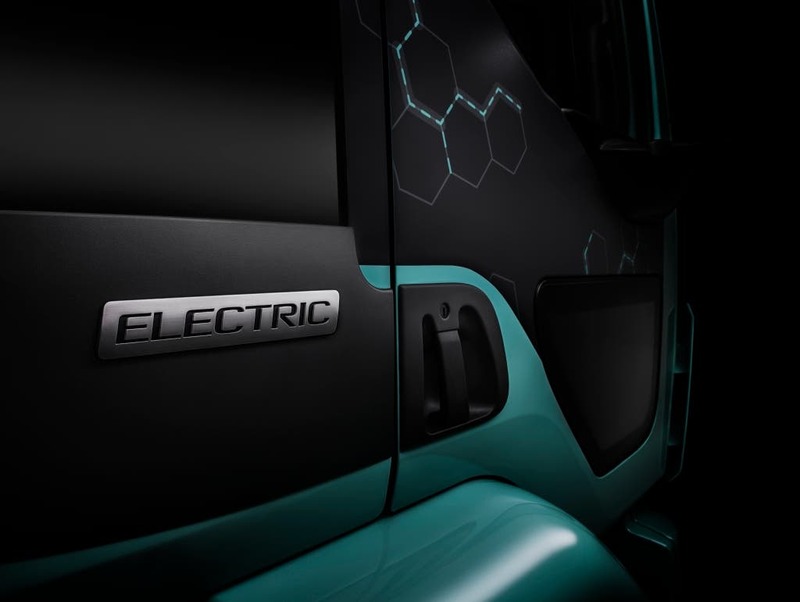 The FE Electric Truck is a distribution-sized truck that can handle gross weights of up to 27 tonnes and offers transporters a serious fully-electric Class 7 truck option. Upgrading urban fleets from their traditional heavy, diesel-powered vehicles to fully electric vehicles improves both the city environment and the working environment for vehicle operators. Eliminating the need to burn fossil fuels to move loads around means less pollution for city residents and gets rid of the annoying chatter of combustion engines in all areas of the city. Prof. Dr. Rüdiger Siechau, CEO of Stadtreinigung Hamburg, sees large potential for environmental benefits with electric trucks in Hamburg. 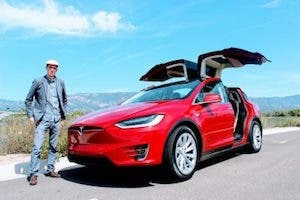 What’s less obvious is the benefit to the drivers, as they are no longer passengers on an industrial-sized hunk of metal that spends hours combusting nasty fuels, spewing emissions into the cabin and surrounding air. Instead, drivers are put in control of a powertrain that is nearly silent and free from the constant vibration that they had grown so accustomed to. Energy storage: Lithium-ion batteries, 200–300 kWh.